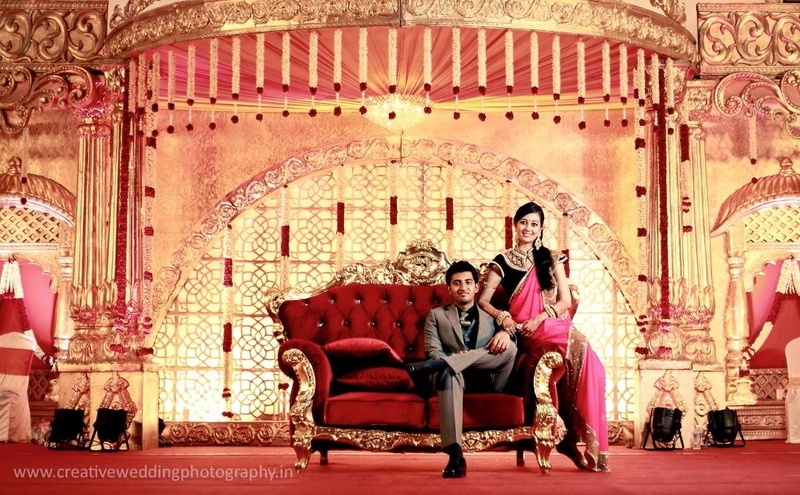 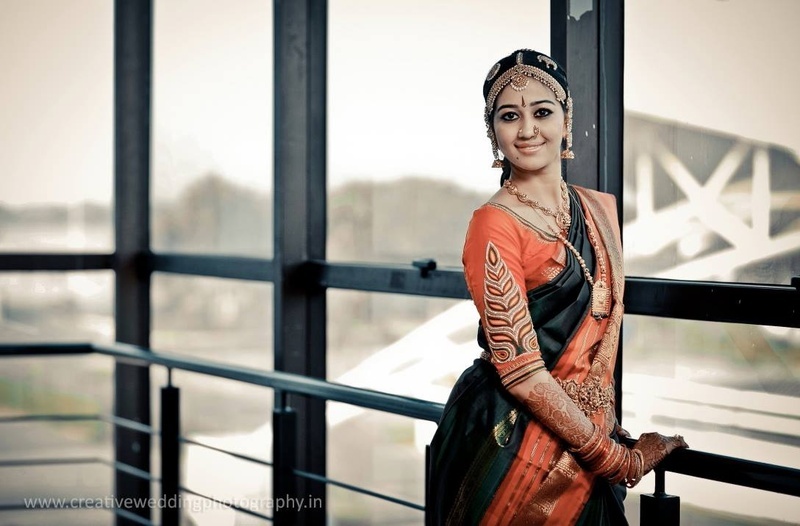 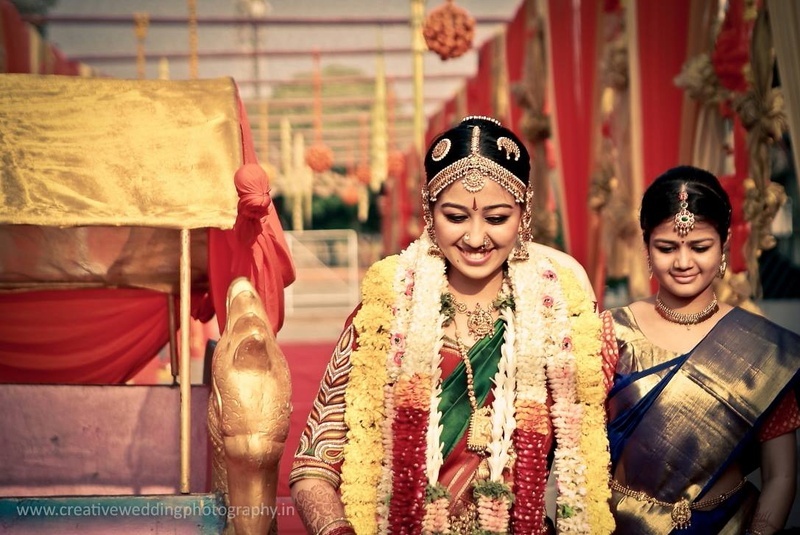 I’m sure you all will agree when we say south-indian brides have a distinct style and vibe of their own, and seeing this stunning wedding captured by Creative Wedding Photography, this very observation will be reinforced. 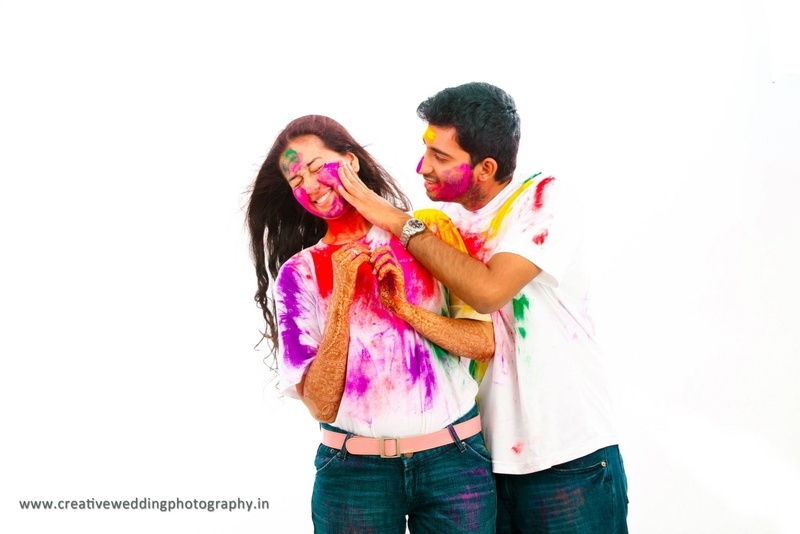 Janani first met Abhinav Ram at the PSG Tech campus – they were class-mates in college and through the chit-chats and loads of laughter, they soon became good friends and that’s how this crazy little thing called love began! 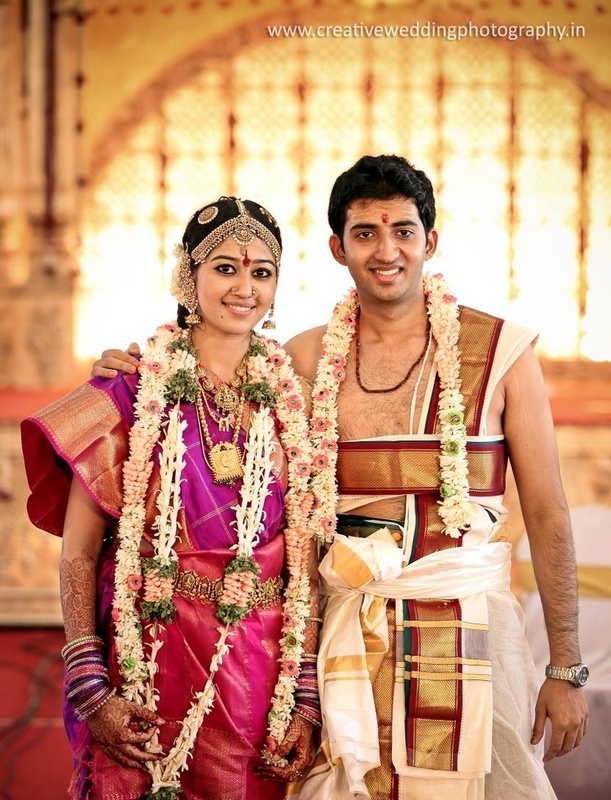 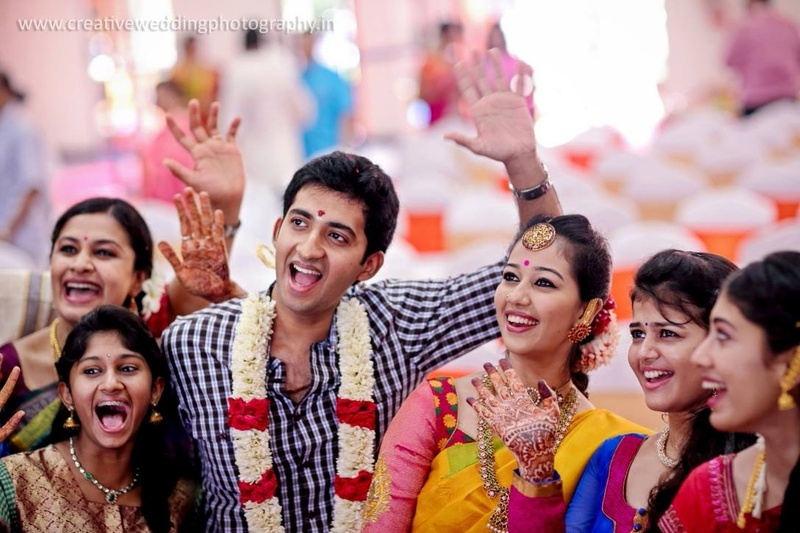 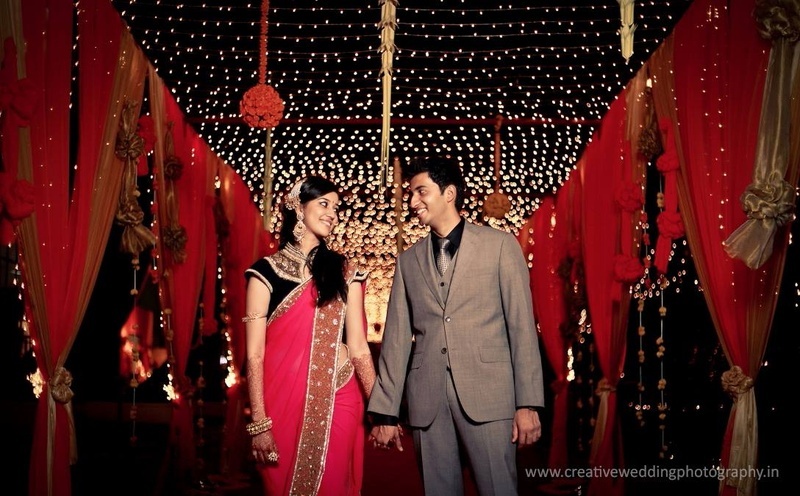 It’s been 6 years since they first met and even after all of this time they still have fun studying together and going out – says the gorgeous bride, Janani. 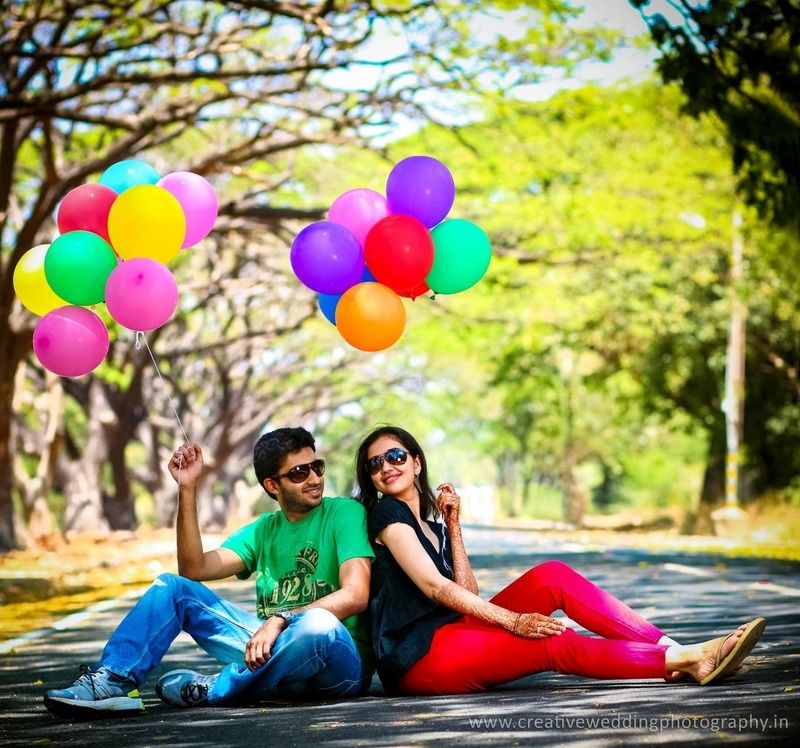 And we adore how this couple highlighted their “High School Love” through their pre-wedding shoot by incorporating books and bicycles as props. 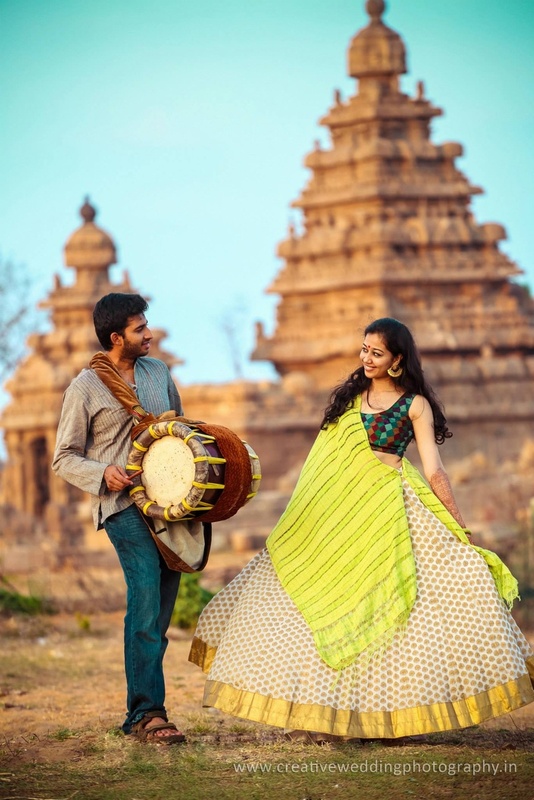 They also explored other ends of the spectrum with their crazy colorful ‘Holi’ themed photoshoot and then went classic in traditional indian attires where Janani showed off her professional kathak dance moves. 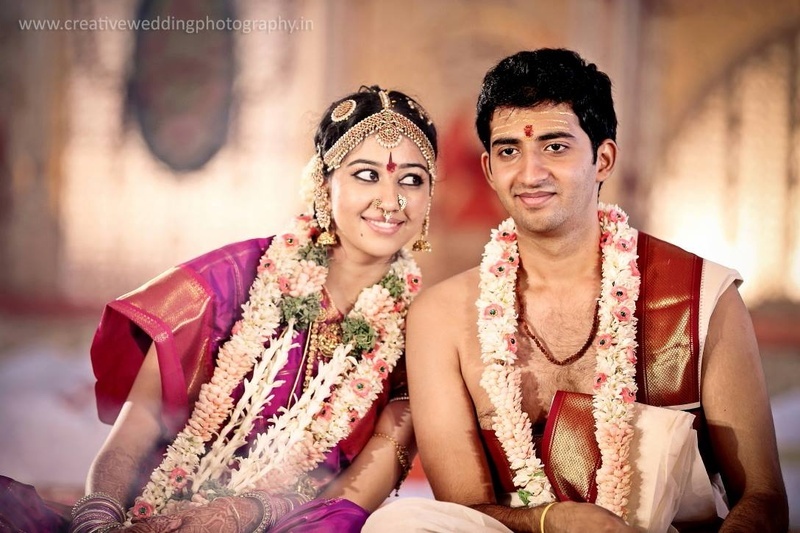 “I was very specific about not wearing too much jewellery. 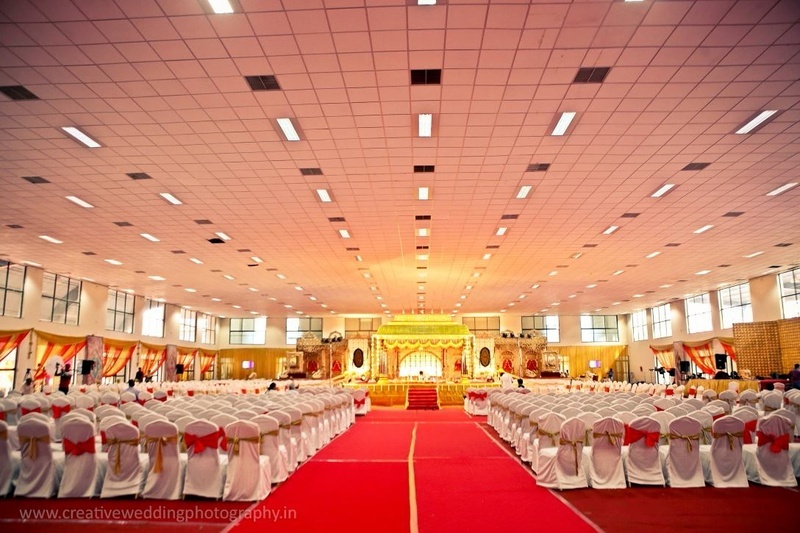 I like it simple and neat. 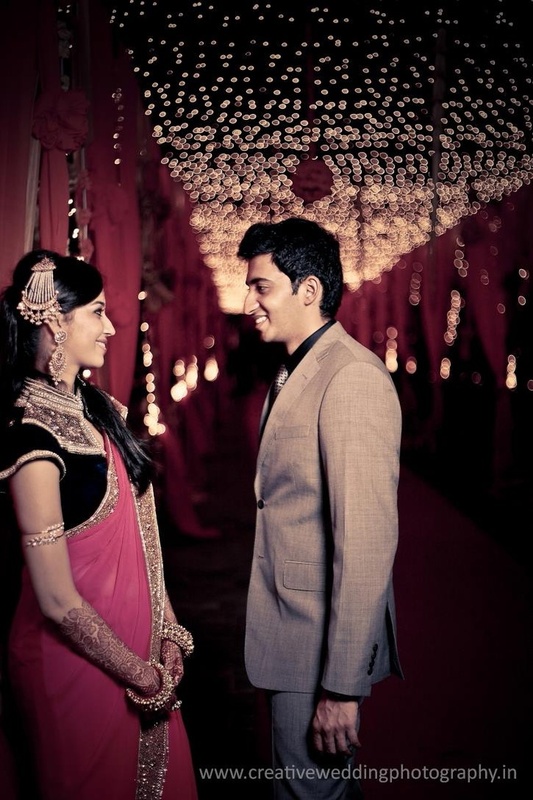 For my Jewellery, I shopped at Kirtilals, Joy Alukas and Amarapalli and got exactly what I wanted.” And it is so true! 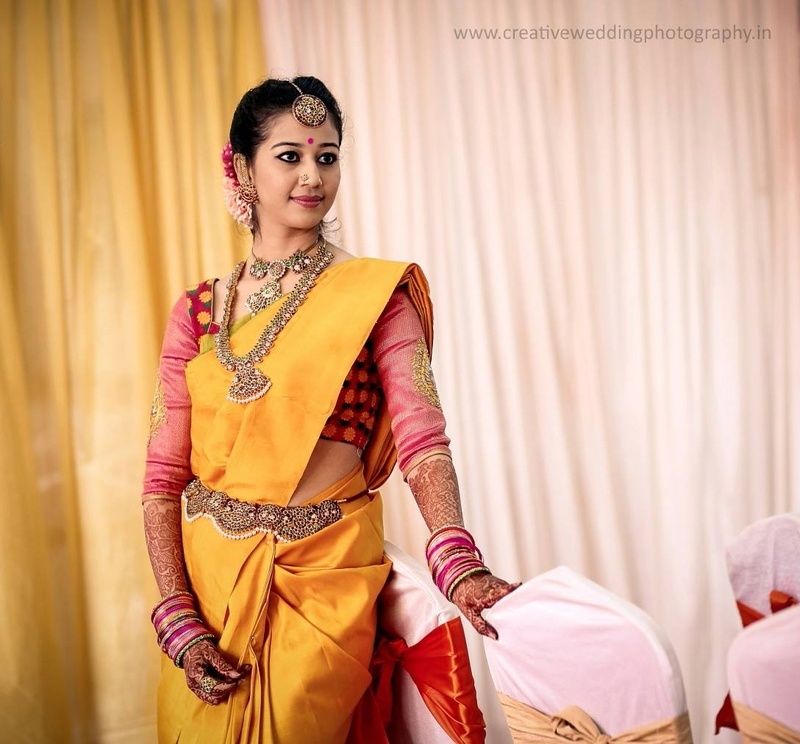 So much beauty lies in the mere simplicity of things – and every saree and piece of jewellery this beautiful bride wore proved that. 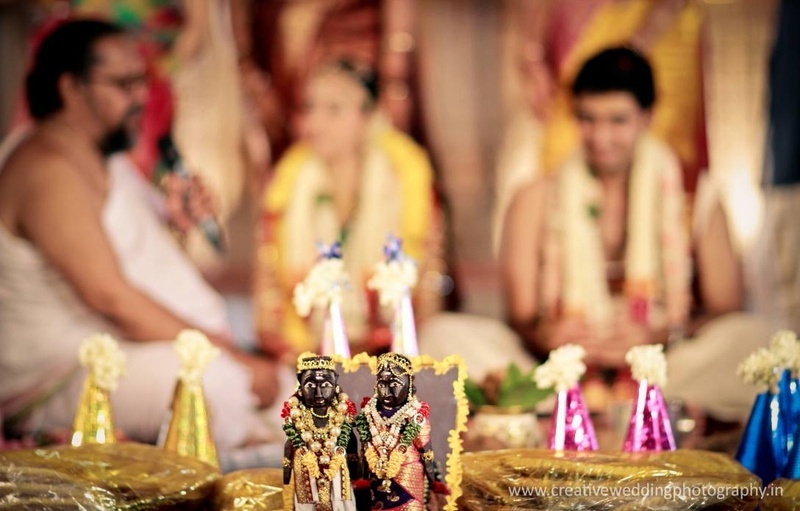 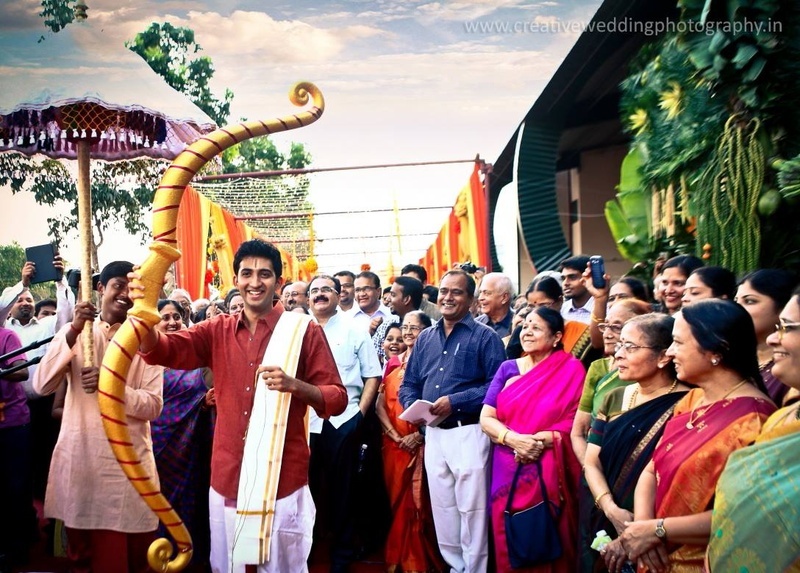 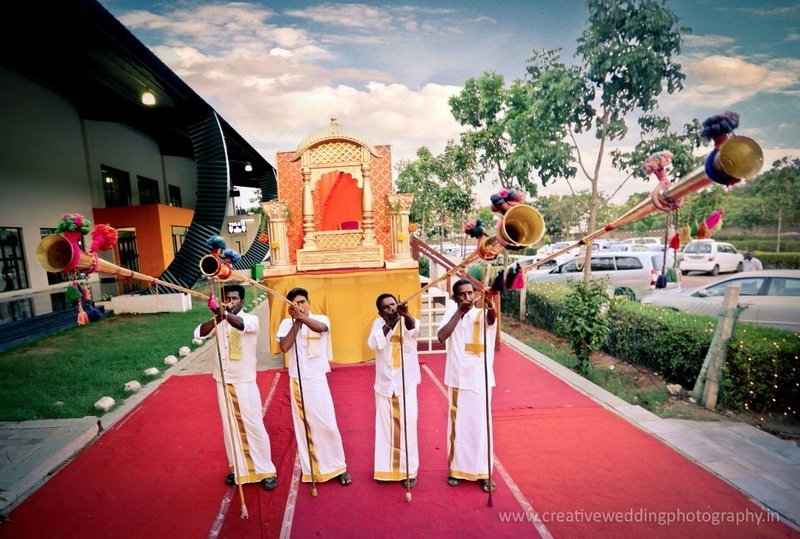 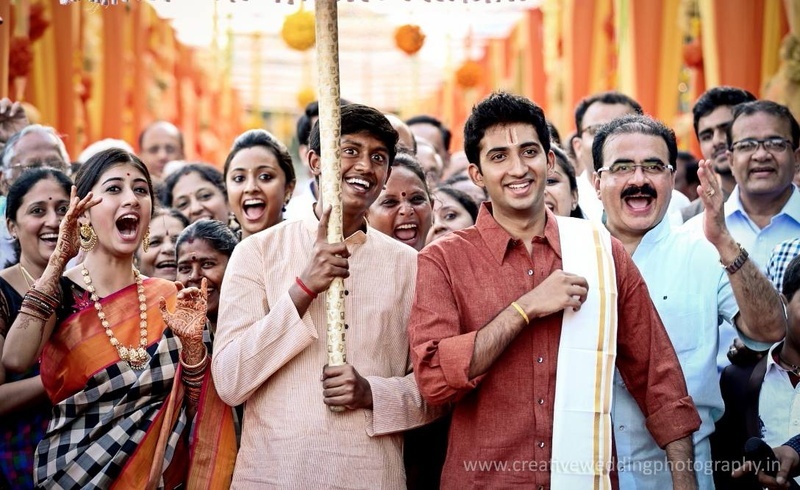 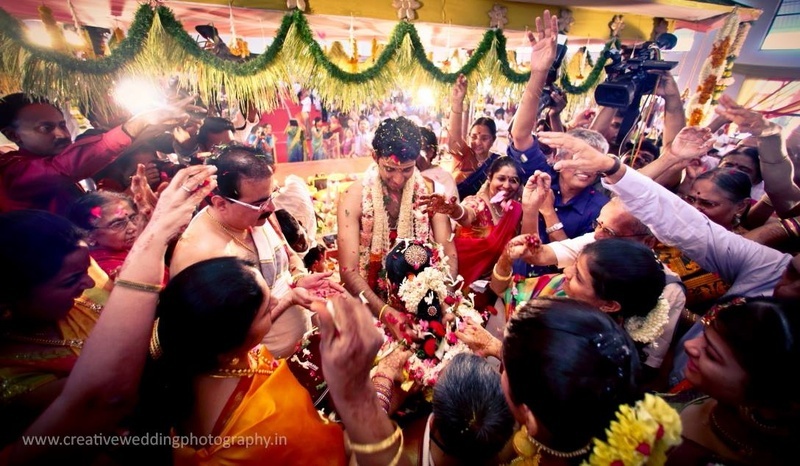 This Iyer wedding had a very different entry concept for the Janavasam. 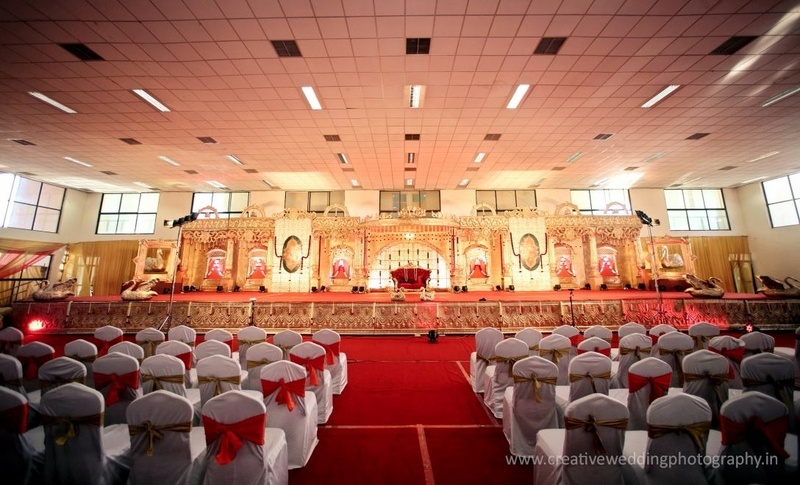 Since the theme of their marriage was Ramayana, their decorators had made a beautiful balcony-like stage with staircase for me (like Sita) and a bow (Dhanush) for the handsome groom, Abhinav to break – with commentary which was both modern and traditional – what an interesting touch to give a simple Janavasam ceremony! 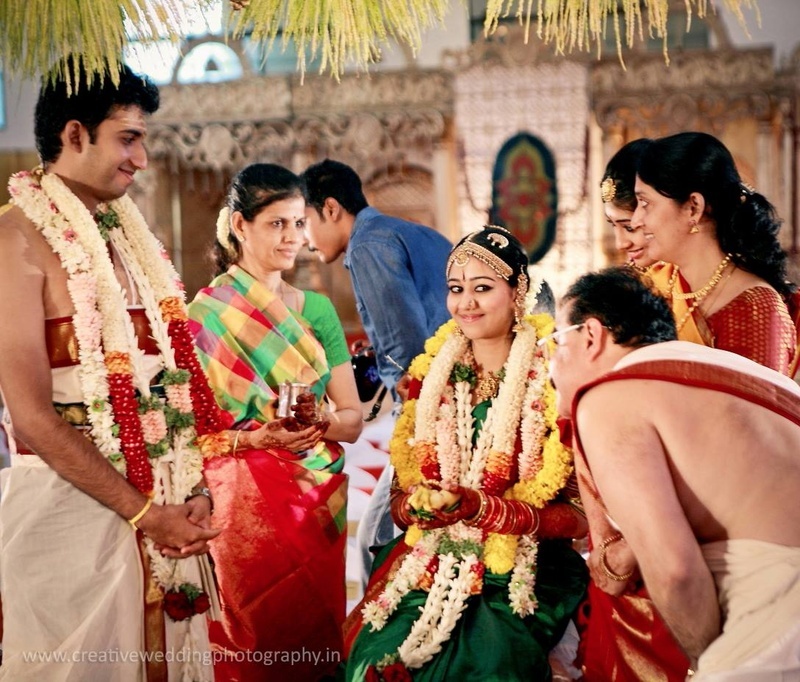 Brides-to-be, if you want a wedding that not only speaks of your love and togetherness as a couple, but also incorporates age-old traditions and practices, Janani and Abhinav’s wedding album will serve as perfect inspiration! 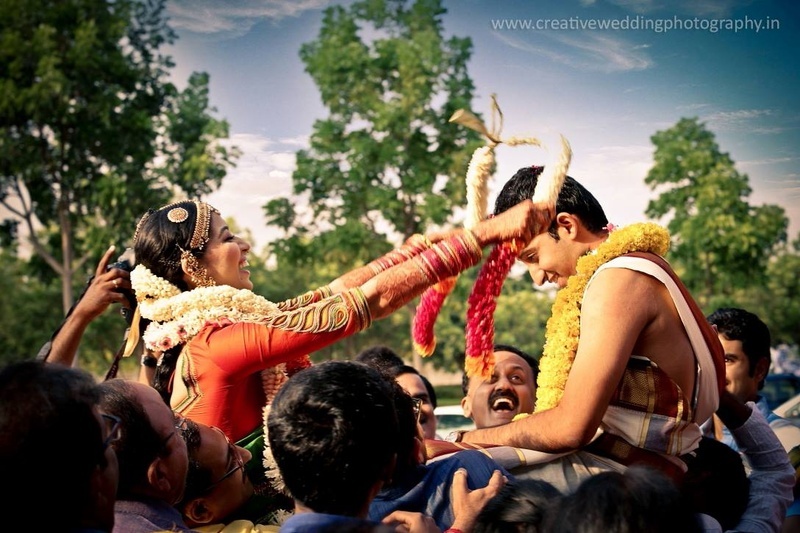 Dancing on his beats and beating on her rhythm!